It seems that the banks have learned from the Royal Commission, and to prove it, they’ve instituted a new fee to say sorry. 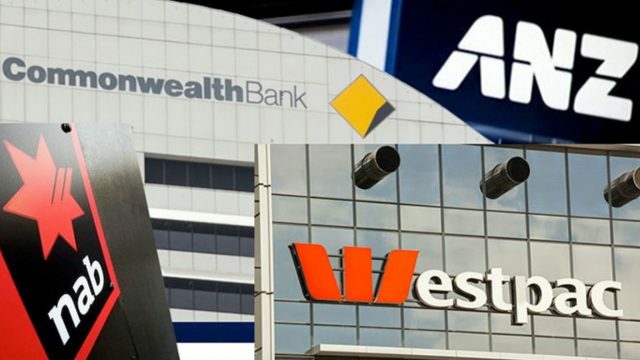 In their most contrite response to the interim findings of the Royal Commission into banking misconduct, Australia’s big four banks have moved to ease the pain they have caused customers through the introduction of a fee-management fee. The Fee will be applied to all historical, existing and future bank accounts, credit cards and loans, and will ensure customers don’t miss out on paying what is due to the banks on a regular and timely manner. “Our members have a lot to apologise about,” declared Australian Banking CEO and former Queensland Premier, Anna Bligh, in reference to the banks’ excessive use of service fees. The fee-management fee will also apply to all future accounts in anticipation of the mistakes the banks are planning to make going forward.